If someone can guess how many photos I have on my phone exactly – I have a prize for you. Here’s a hint. 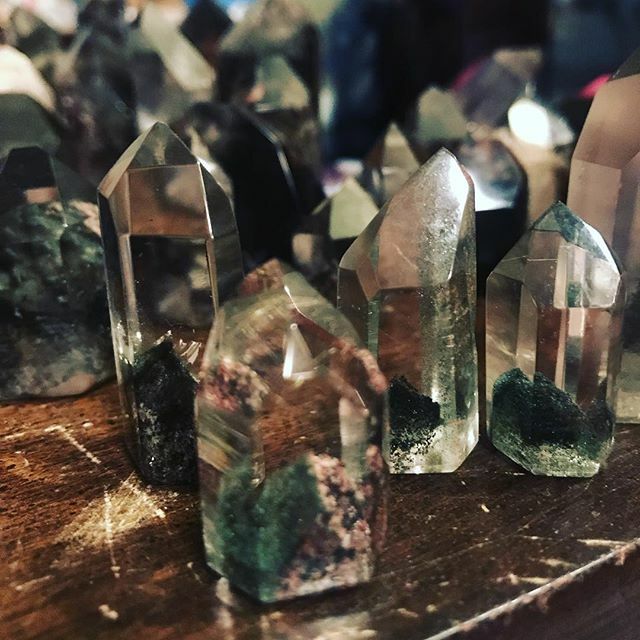 Taking pictures of crystals is really hard and I never have time to go back and delete the unused ones. #phantomquartz I do love you, but you’re like Chandler. 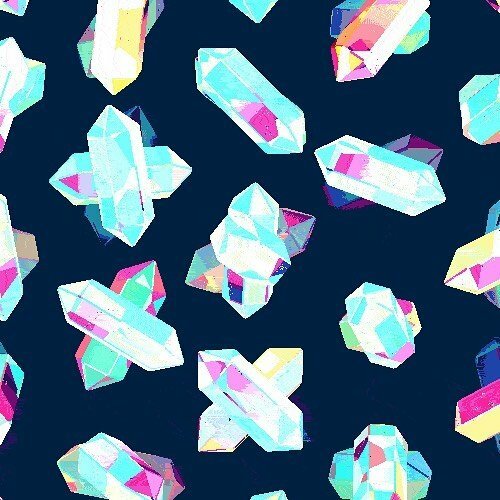 Our crystals go to 44% off today! 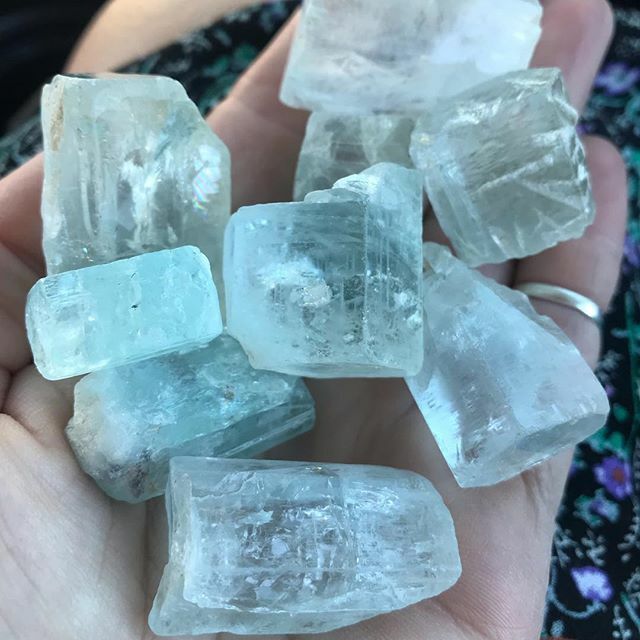 We just came back from Tucson and have so much crystally goodness to share with you, but before the new babies arrive in store, our current stock of crystals need to find new homes. 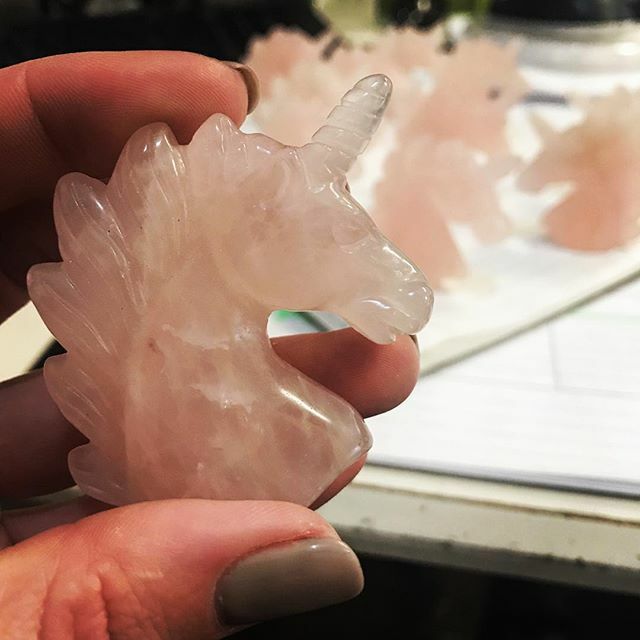 Treat yourself with a new crystal friend! See store associate for details. Offer applies to in stock and in store crystals only. Jewelry, pendulums, lamps and other items excluded from sale. No holds or rain checks. It’s our last day at the #TucsonGemShow and I have failed once again at posting our adventures and treasures on social media. I just can’t walk around with my phone in my hand all day, it’s a magical week for me with my closest friends on this planet and I choose to embrace the journey of the discovery instead of tripping over rocks because I’m trying to type a caption on my phone. I’m simply not that talented of a multitasker. We will have to wait until the 3 pallets arrive next week to show you all the goodies we found. 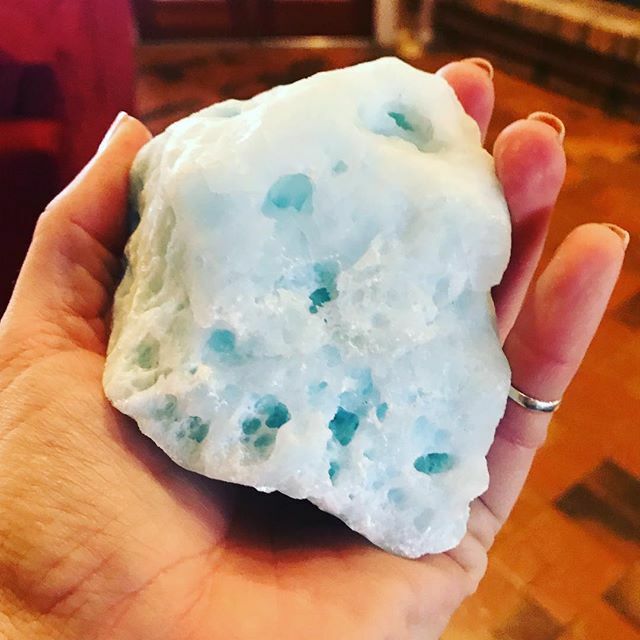 And oh my goddess, did we find some amazing treasures – #larimar, #malachite with #chrysocola, #lumerianquartz, #superseven, #hemitoidquartz, #pyrite clusters, #apophyllite, #shungite, #bumblebeejasper, #AJOITE, #brandenburg #amethyst #enhydros, #atlanteanlovestar #goshenite #phenicite, #manganocalcite #candlequartz #moldavite #hemimorphite #celestite, #agategeodes #obsidian #spiritjasper #danburite… just to name a few. 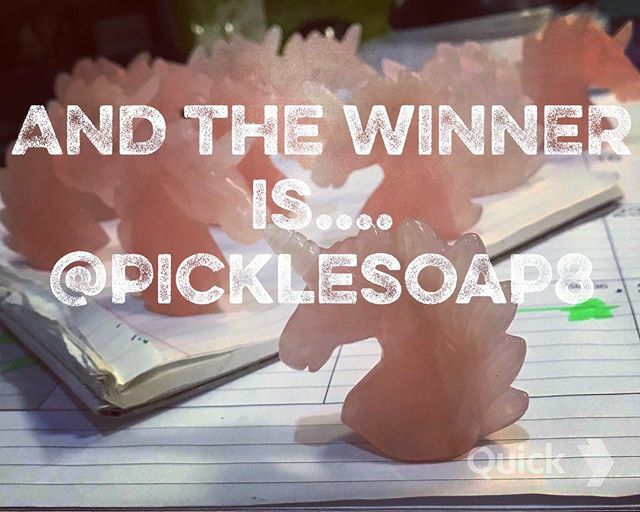 Check your DM’s @picklesoap8, you have won 2 x #rosequartz #unicorns! Thanks to everyone for tagging all your friends on this post, you definitely brightened up my week with all the love! 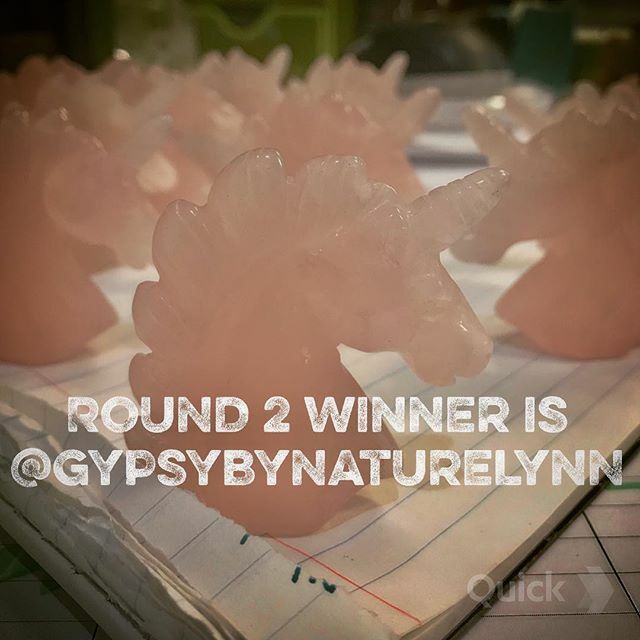 ️️ we will be doing more of these giveaways in the next few weeks – what would you like to have a chance at scoring from our store, particular crystals or otherwise? I’m listening!!!!! Fortress of Solitude. 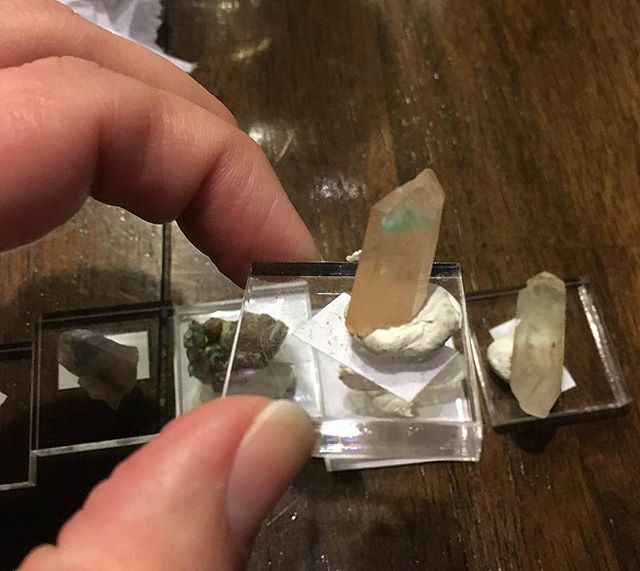 You have no idea how many I’ve said those 3 little words and turned a 40 year old who is mocking me about all my “rocks”, into a crystal vibration believer. Because if you think about it, #superman’s story would be nothing without the crystals. 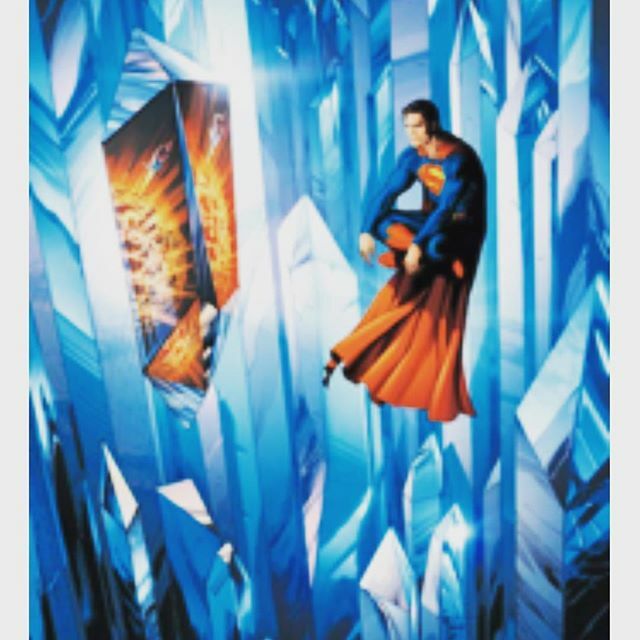 #fortressofsolitude #kryptonite and can’t forget about the crystal at the end that holds all the information…. 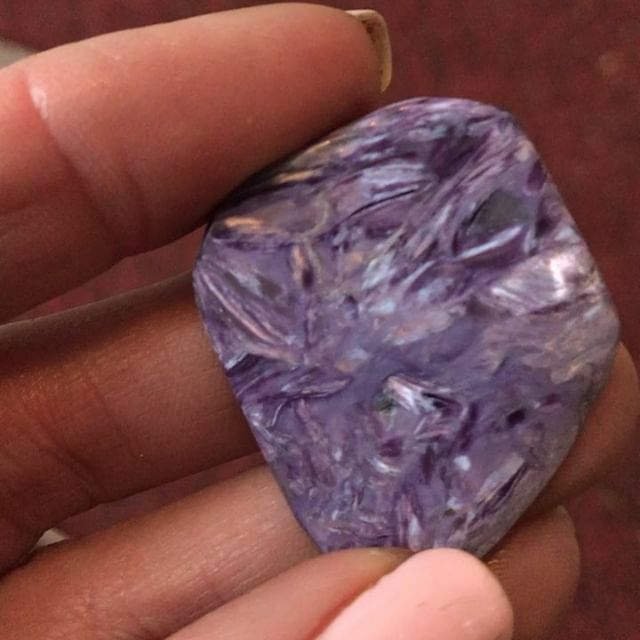 uh hello – it’s a #quartz.